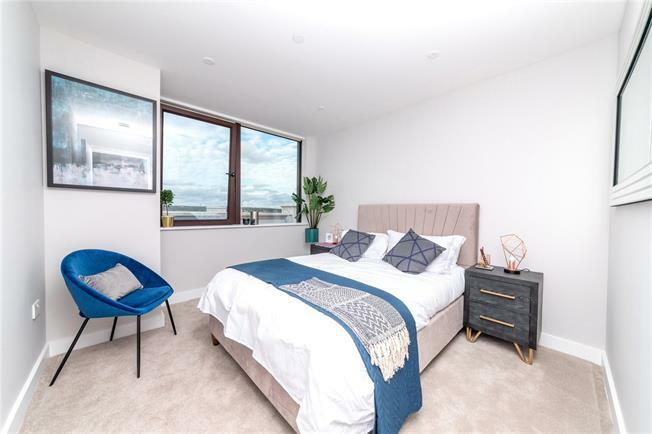 1 Bedroom Flat For Sale in Harrow for Asking Price £285,000. A Second Floor 1-Bedroom apartment situated on this former office building in Harrow's Town Centre. With 394sq.ft of living space, the apartment includes a contemporary integrated Kitchen, fully tiled Bathroom and flooring throughout.